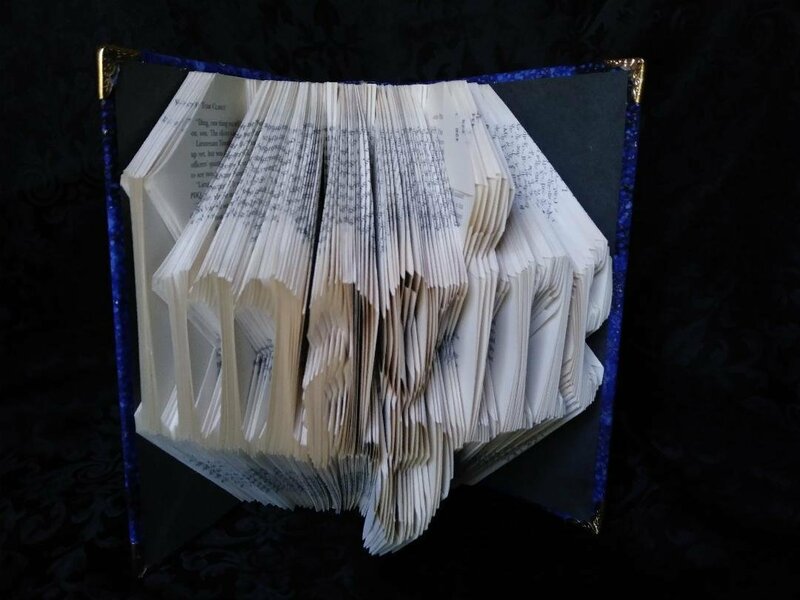 Imagine; a perfect gift for the John Lennon / Beatles fan. 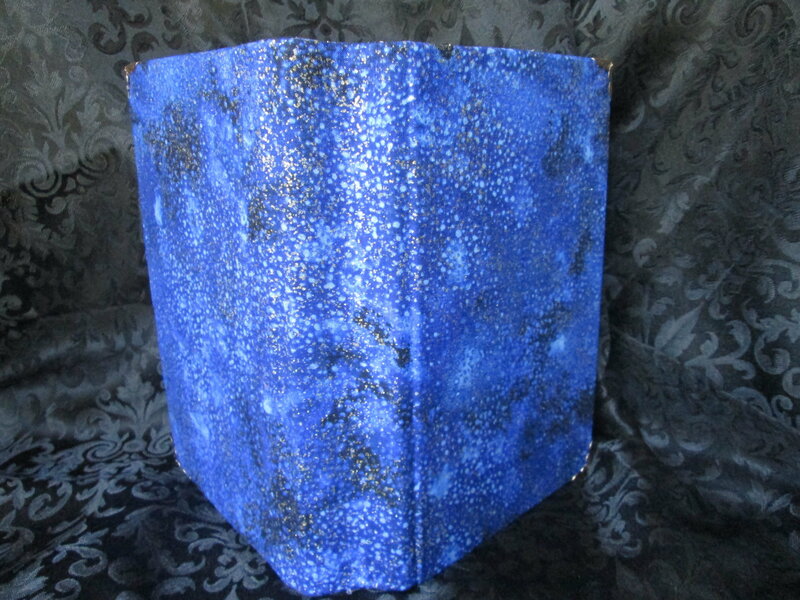 This book is covered in a darker royal - navy fabric w/golden glitter reminiscent of a night sky. Measuring approx 9 1/2" in height, 6 1/4" in depth & approx 12" wide.